Thursday 8th December– Cocktails Tasting Evening- tickets for this event £25 for 5 cocktails and a few nibbles (only 4 left) – however please note that the beer is always flowing too. This Thursday (27th October) sees the return of the Traditional games Night. A few more new traditional games for you to try, with a bit of banter, competition and nibbles thrown in. All the fun starts at 7 – 7.30pm through to 10pm. Are you up for it ??? 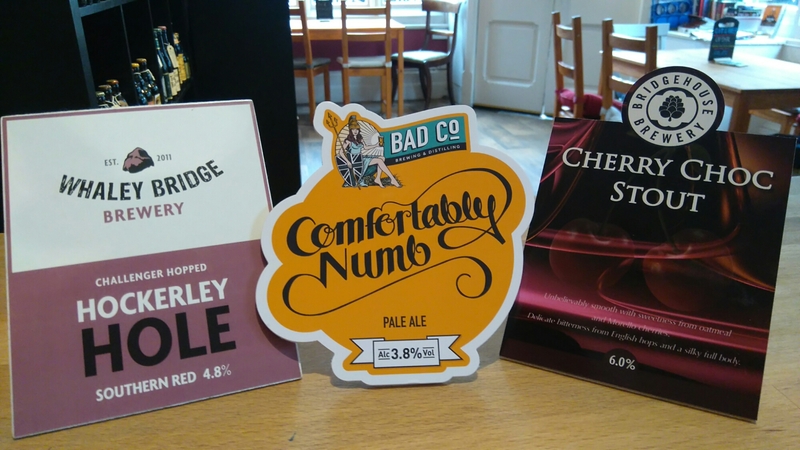 The next BarleyHops trip will be on Sunday 4th December – this will be the 2nd time here as there are a few new places that have opened up that we have to try. We will be arranging a coach, so if you are interested, please let us know as soon as possible for numbers. 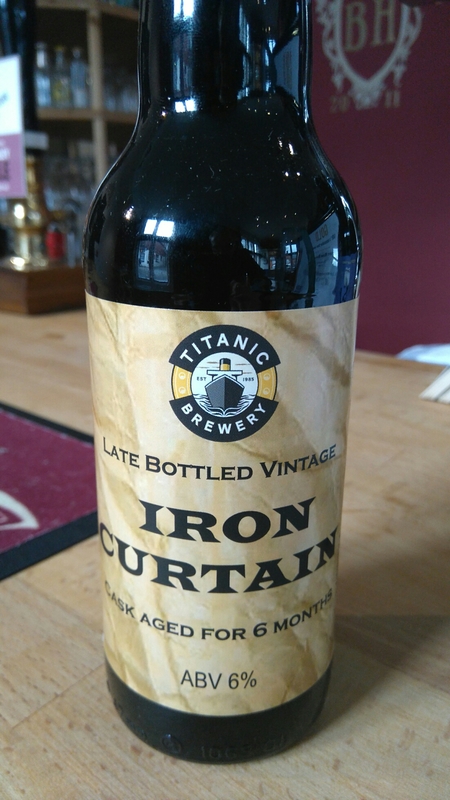 Imperial Stout and freshly delivered from Titanic, many thanks..
We have a rather nice selection..